At Companion Pet Care, you can expect state-of-the-art medical care for your four-legged companions. The team at Companion Pet Care is comprised of highly trained and experienced animal health professionals who have a genuine love for working with pets. We are pleased to have a large amount of veterinary services available for our patients. We hope to meet you and your furry family member soon! 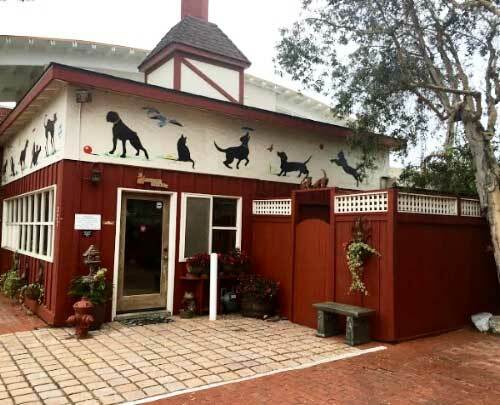 Companion Pet Care is proud to serve North County San Diego and surrounding areas. We are dedicated to providing the highest level of veterinary medicine along with friendly, compassionate service. Our mission is to treat our patients as if they were our own. Dr. Ted Burghardt and our team strive to provide quality and compassionate health care for our patients daily. We are a group of highly trained, experienced animal lovers who are devoted to giving our patients the best care possible. If you have any questions about how we can care for your pet, please don’t hesitate to call us at (760) 942-1220. Thank you!